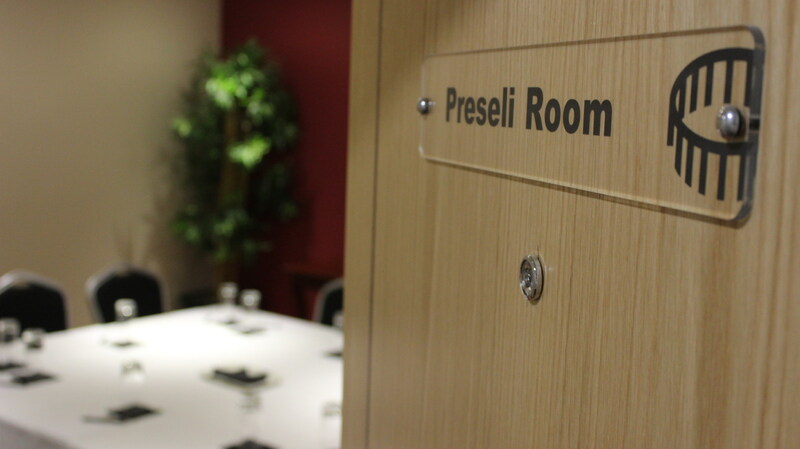 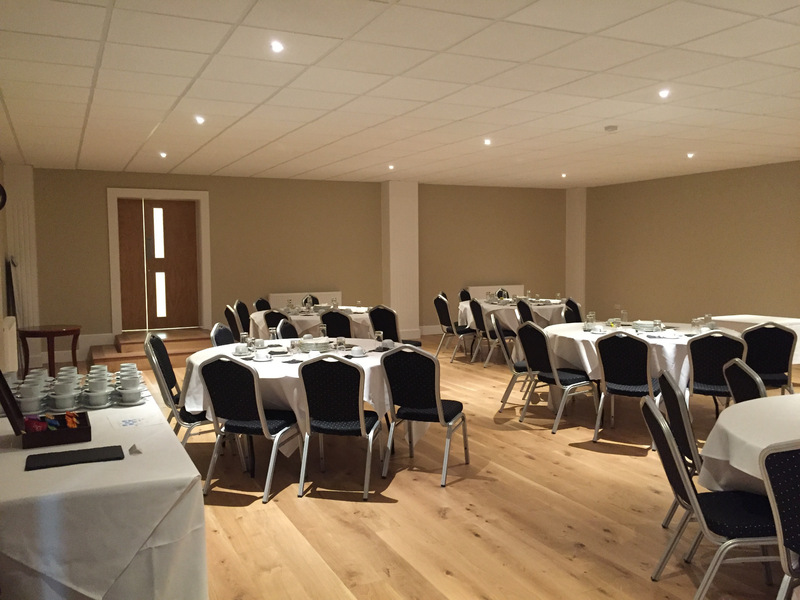 The Preseli room can accommodate up to 16 people for a meeting, training day or private dining. 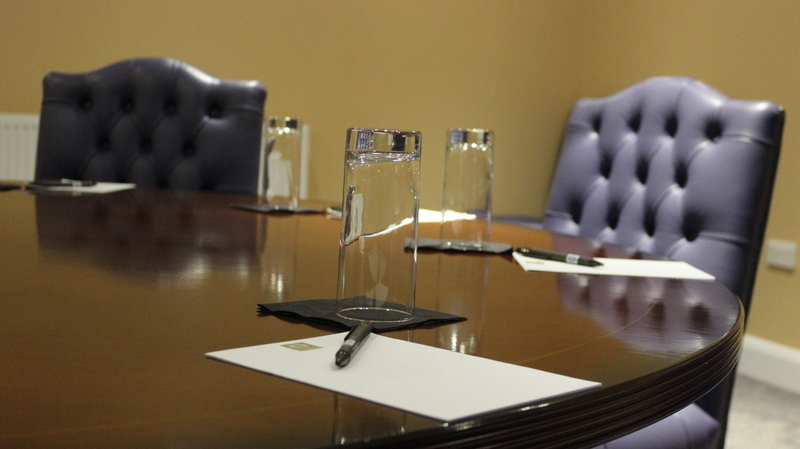 Perfect for impressing your clients or shareholders. 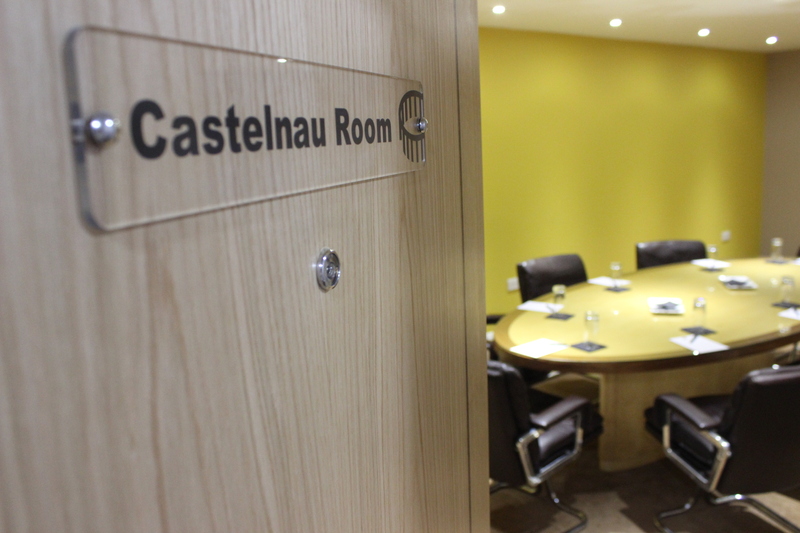 to hold your training day or conference. 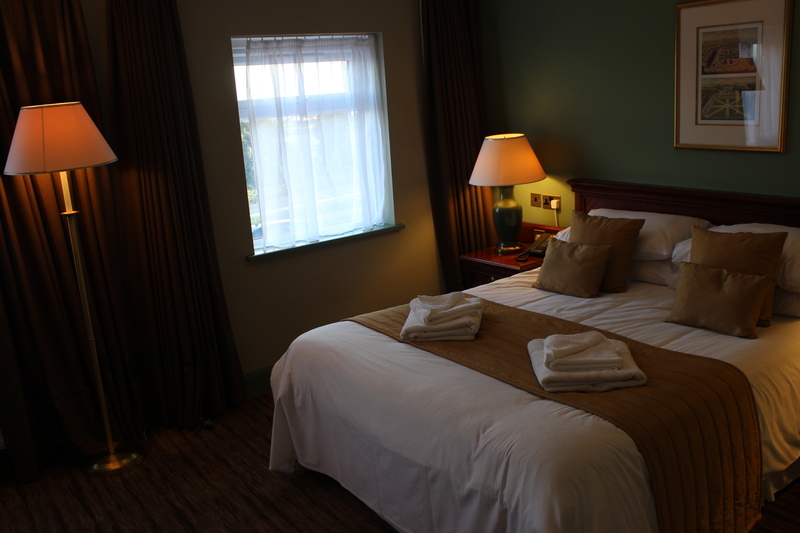 that allows you the freedom to organise the room as you require. 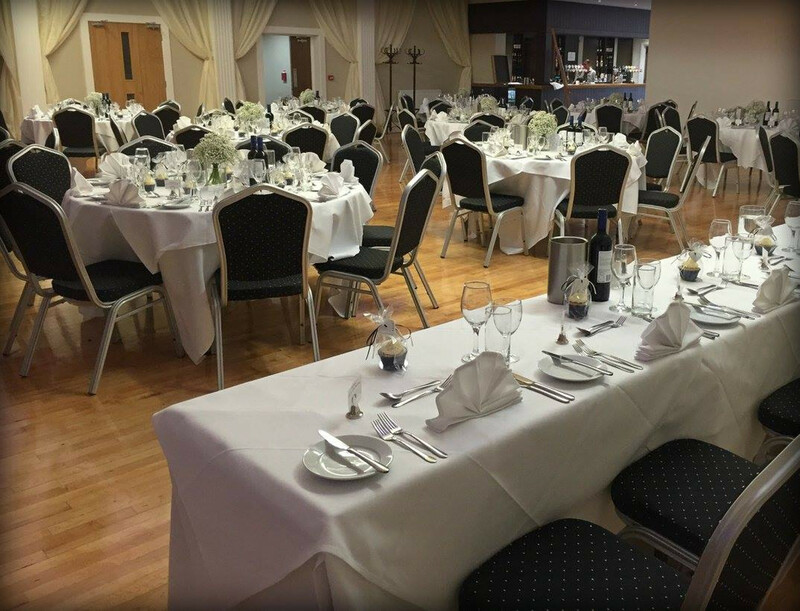 this is the perfect space to suit all of your business needs and even your Christmas Party.